Look great in this low profile vintage hat. 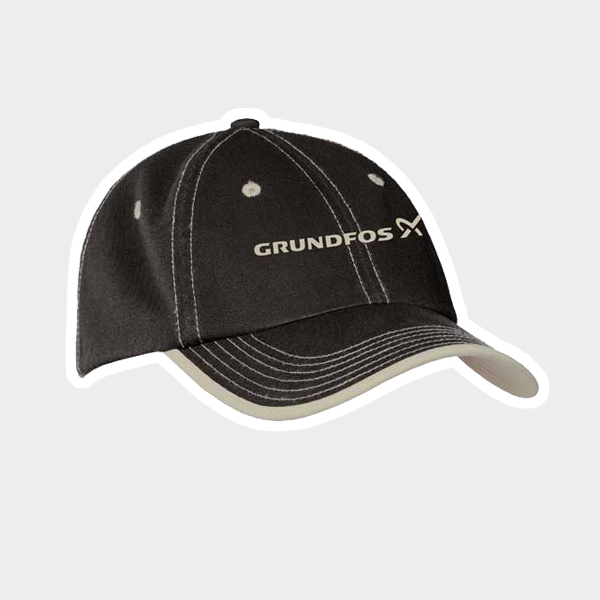 Has a contrast rollover underbill and stitched eyelets, this cap has a vintage wash for a lived-in look. 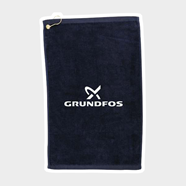 Velcro back closure. 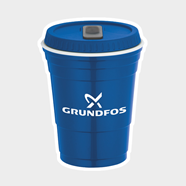 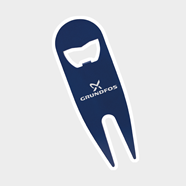 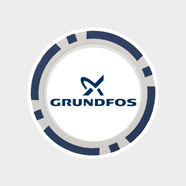 Grundfos logo embroidered on the front.